Classic and Specialty Cupcakes start at Php 120 while Famous Banana Pudding is priced at Php 145 for small, Php 295 for medium, and Php 375 for large. I really liked Red Velvet and the cute Flower cupcakes. 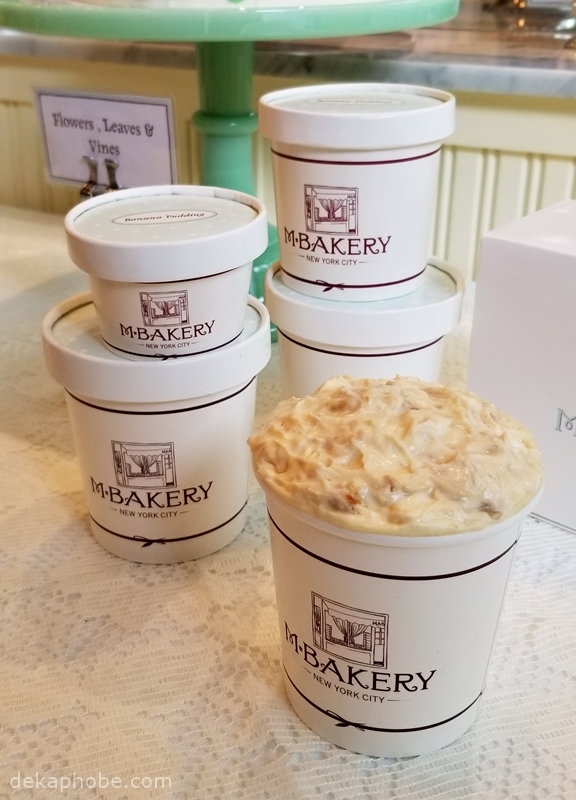 I found M Bakery's Banana Pudding is a little sweeter than its NYC version, probably to cater to the sweet tooth of Filipinos. I still suggest that you try it. 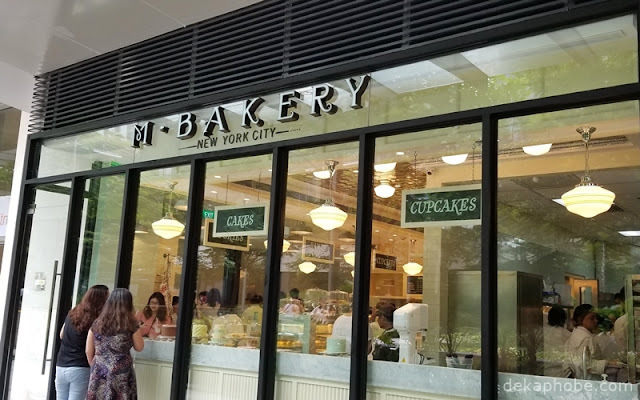 M Bakery also serves Cookies with classic flavors like Chocolate Chunk, Peanut Butter, and Oatmeal Raisin at Php 75 each, brownies and bars like double fudge brownie, lemon bar, and marble cream cheese brownie are priced at Php 185 each. 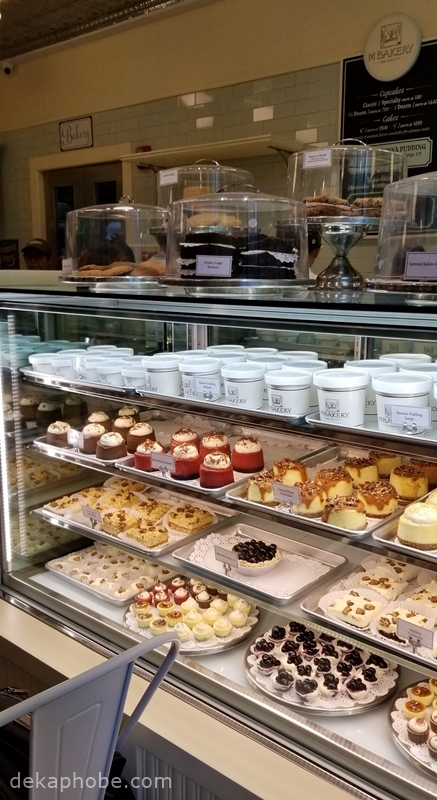 We also got to try M Bakery's Icebox desserts with bar, mini pie, and nine-inch pie versions. You can indulge in Peanut Butter, Snickers, Calamansi, and other delectable flavors. 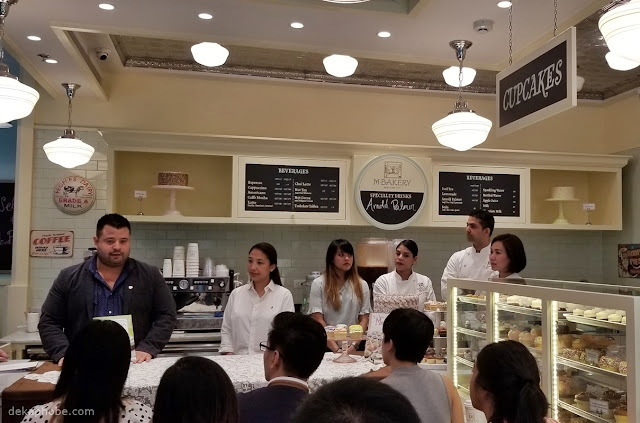 M Bakery also had Mini Cheesecakes at Php 275 each with Red Velvet, Caramel Pecan, Calamansi, and Vanilla Bean flavors offered daily. M Bakery also bakes muffins, scones, and cakes that you can also order in advance. 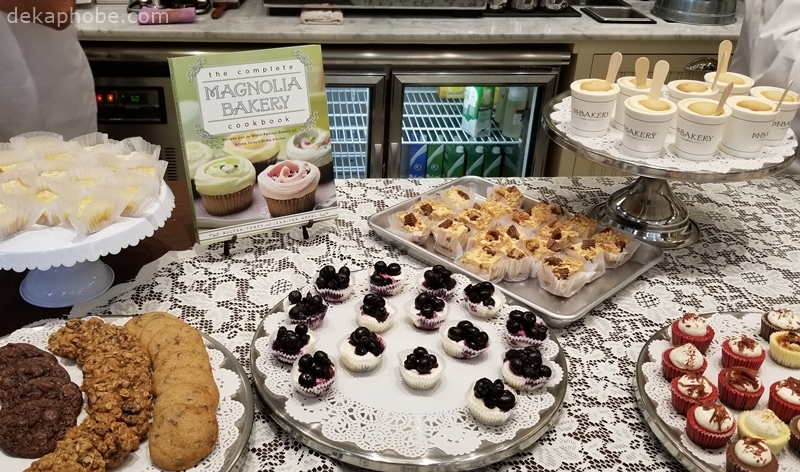 M Bakery also serves hot and cold beverages like coffee, tea, hot chocolate, and many others that you can enjoy with the delicious desserts. 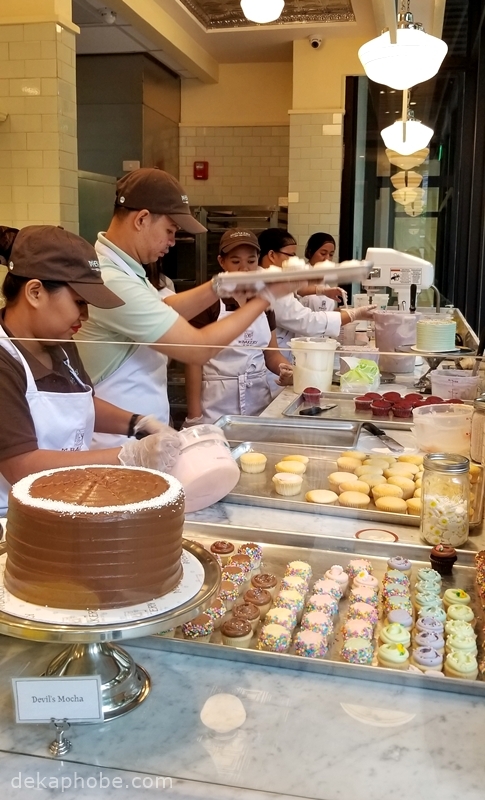 You can also watch the staff bake and decorate cupcakes from the front window. I think that M Bakery is a nice addition to the dessert scene in Manila. As Filipinos love sweets, I hope that M Bakery inspires dessert makers in the Philippines to step up their game. 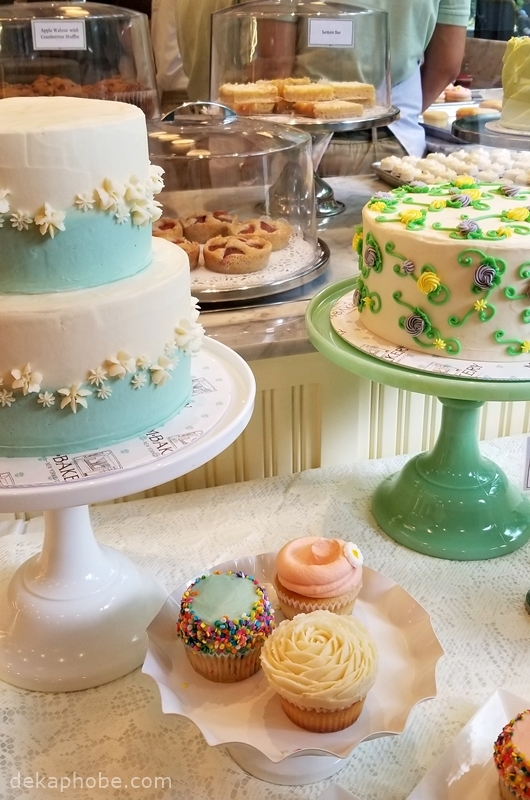 Have you been to M Bakery? How was your experience? Thanks to M Bakery for having us. Oh em gee, everything looks yummy and pretty! Like that gradient cake, looks really pretty. I thought at first that you are reviewing the one in New York so I was like, nah, can't try it. But then I realized it's here in the Philippines so yay! 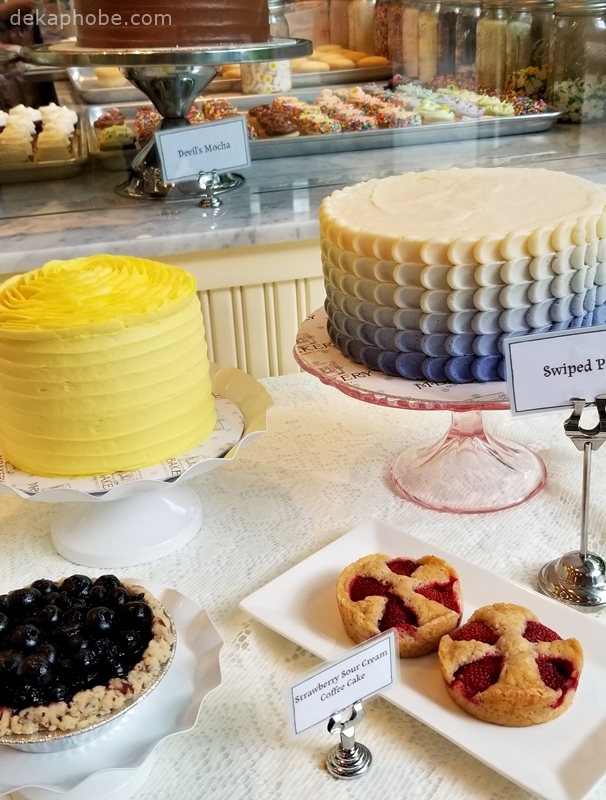 I'd love to try the banana pudding, it looks glorious!